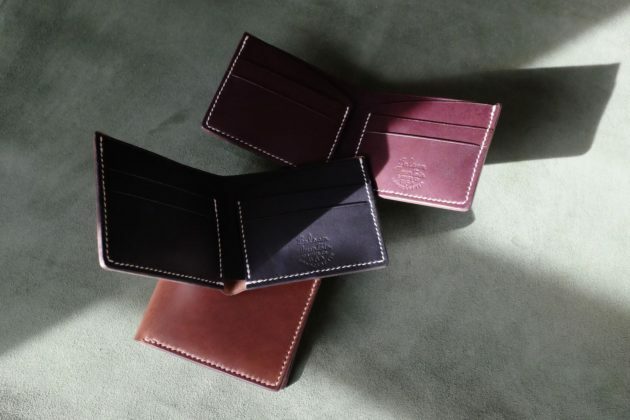 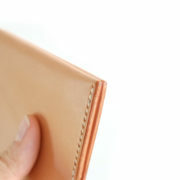 Fold Wallet No. 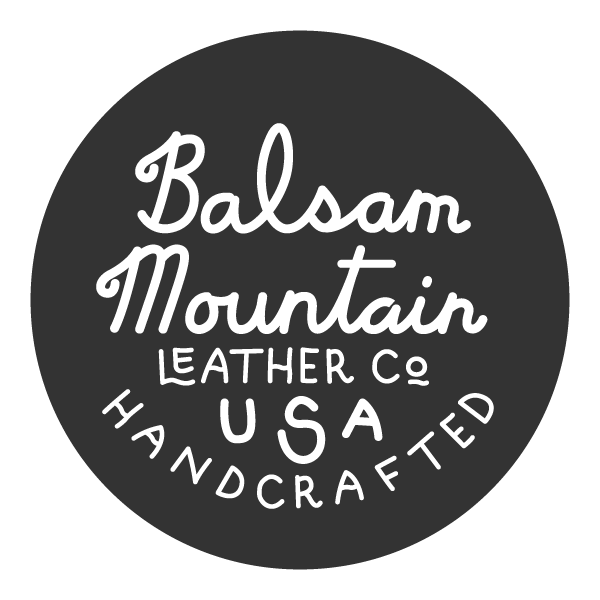 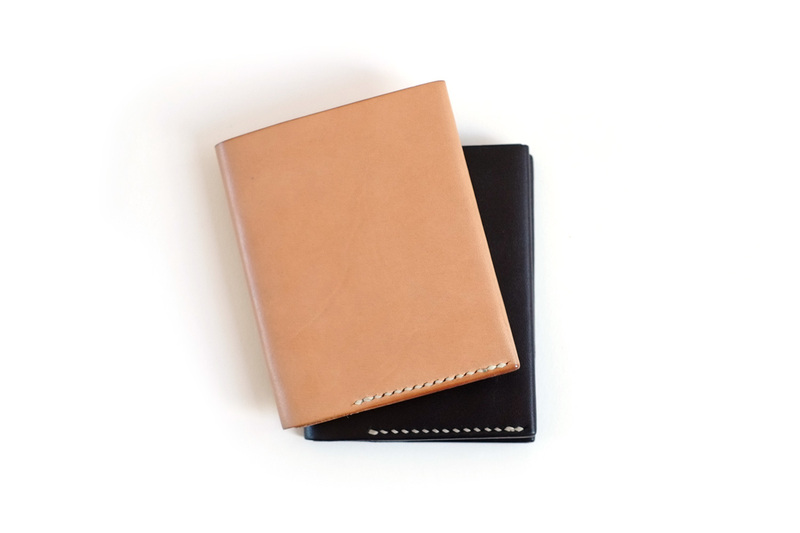 9 | Balsam Mountain Leather Co.
Cut, punched and sewn by hand with full-grain cowhide. 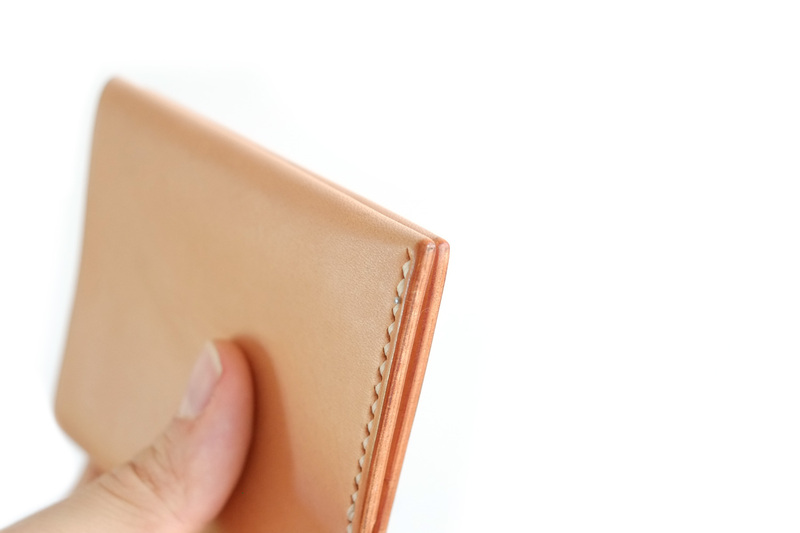 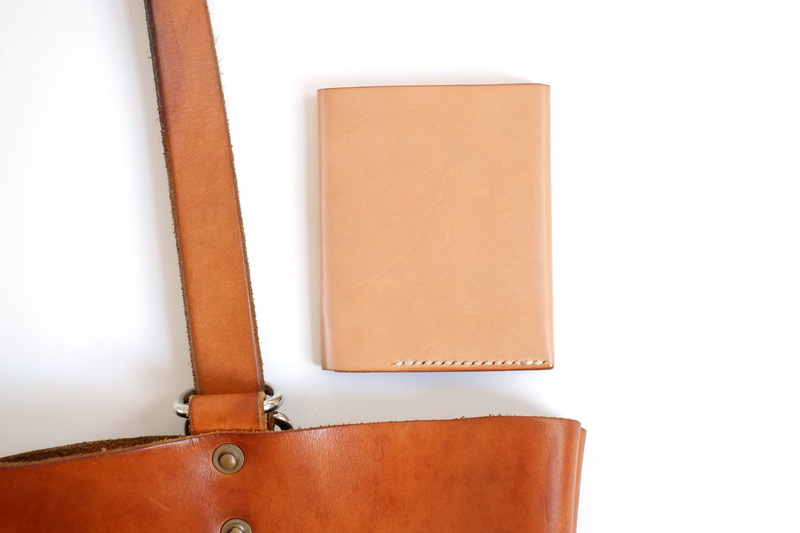 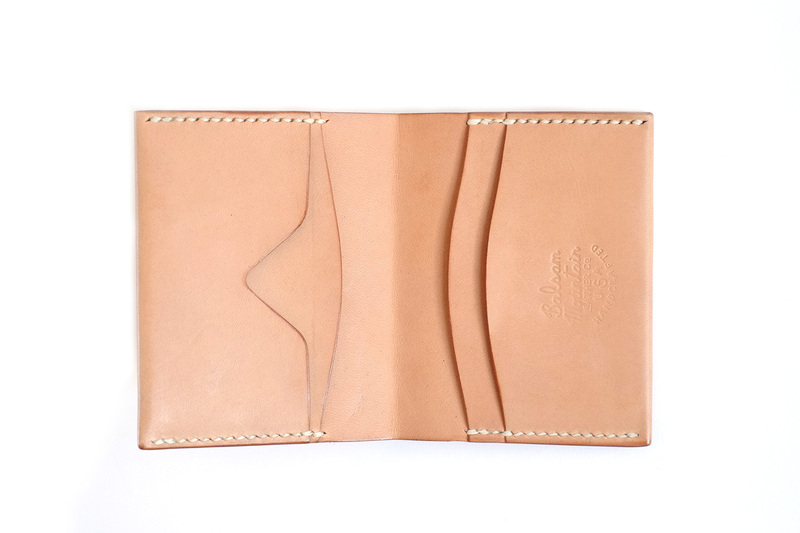 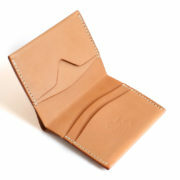 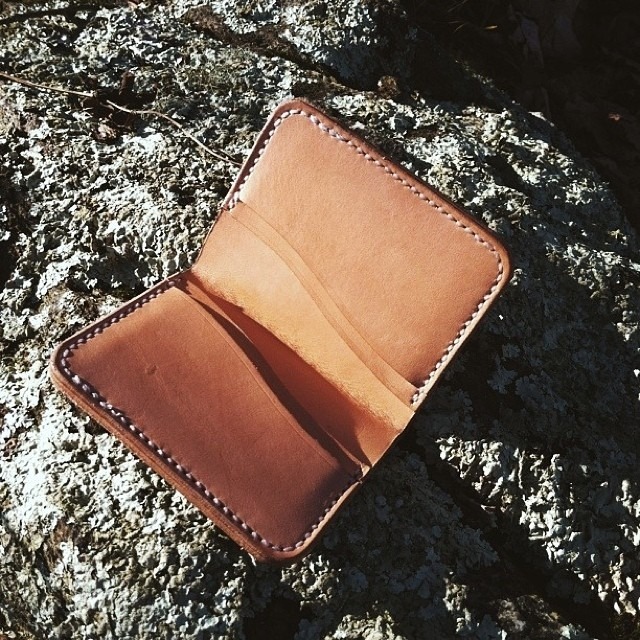 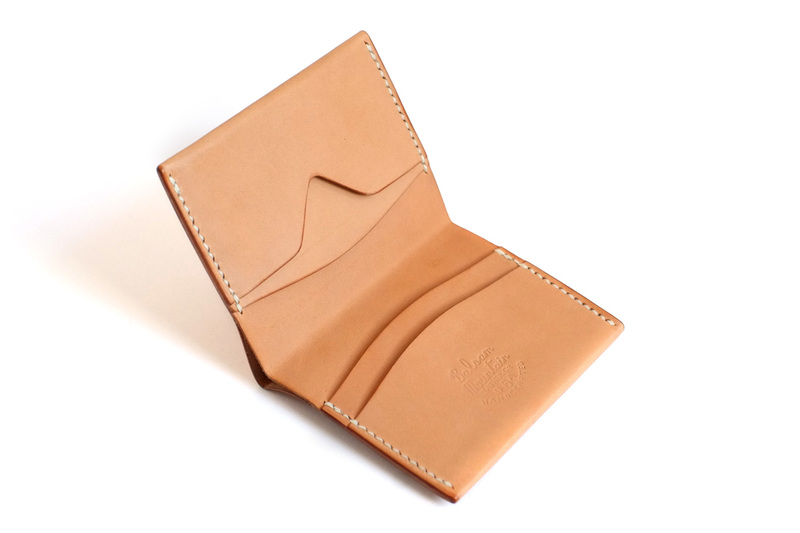 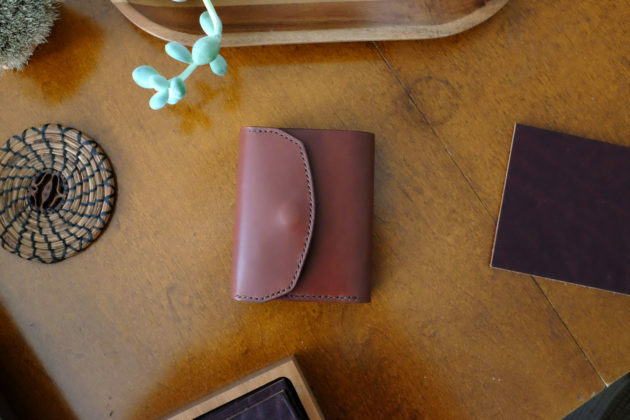 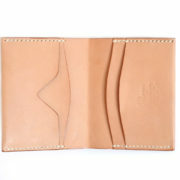 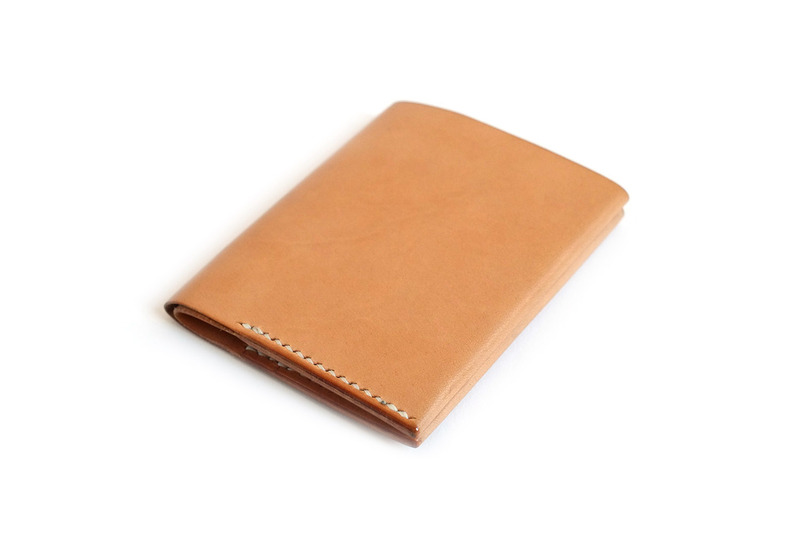 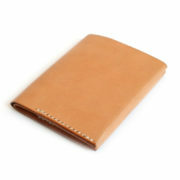 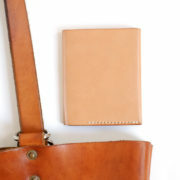 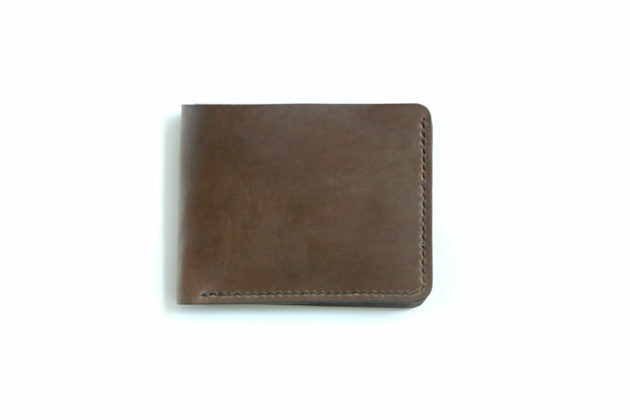 A classic handmade leather wallet saddle-stitched in Asheville, NC.